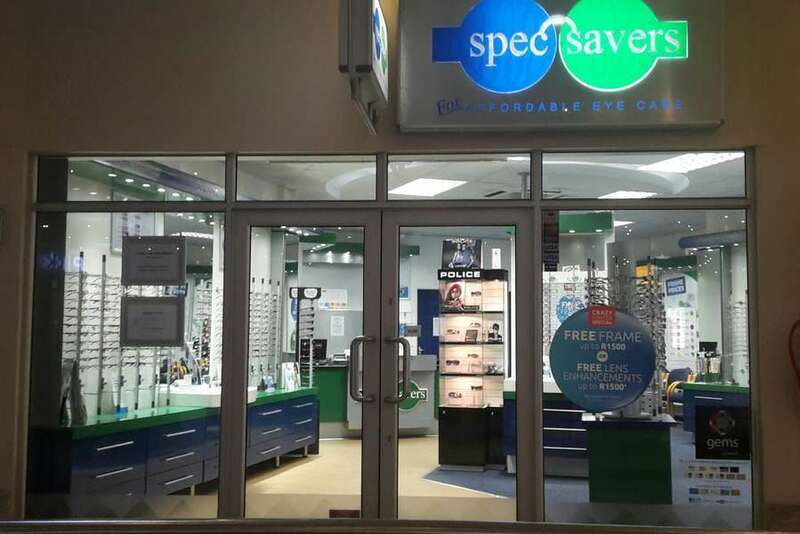 Spec-Savers Preller Walk has been providing optometric services to the greater area of Bloemfontein since November 2010. 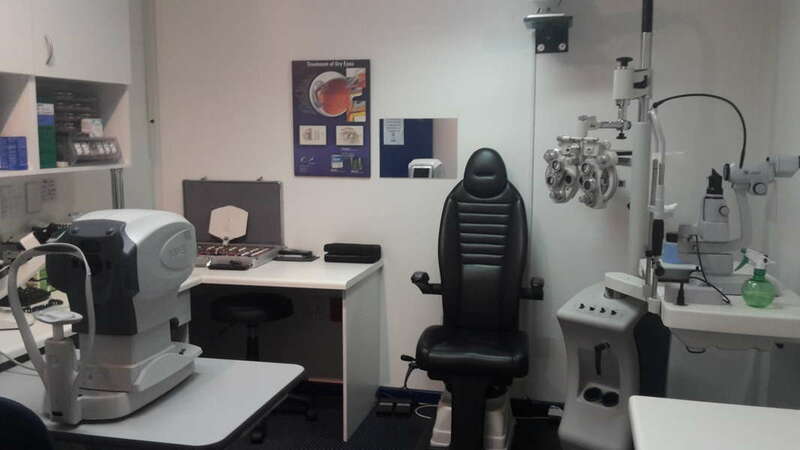 We are able to offer our patients innovative technology from our 1 testing room including and Auto RefractorTonometer. Firstly, the patient is "King" and therefore deserves an experience that echo's quality, consistency and aftercare. My role is to ensure that everybody understands that their individual contribution is critically important and that the patient experience is the cumulative result of our collective effort. 1. Really Listen to the patient. 2. Have good people skills, especially the ability to make patients feel at ease. 3. 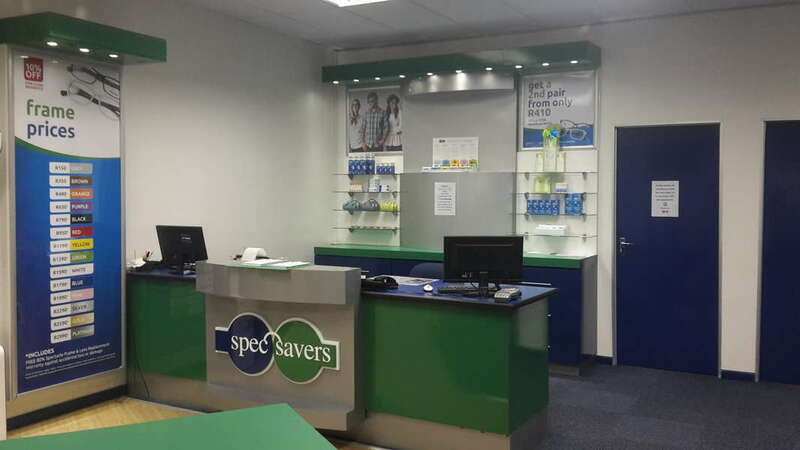 Continuously develop their professional capabilities, is flexible and collaborates with the rest of the team. 1. Genuinely Interact, and respect patients, provide value that is superior to other options and build trust by communicating good or bad changes, and be honest!